some biological phenomena found in the natural world. My hypothesis is that bioart introduces a specific mode of bio-performativity and creates a unique moment of bio-presence: it does not represent but presents and produces new material bodies, which are living and decaying in our presence. The essay will seek to discuss the specific time in which these Semi-Living objects perform their existence: this time, which is “the time of the now”, can be called (in Giorgio Agamben’s terms) kairos and contrasted with our habitual chronological time. Agamben, Giorgio. 2005. The Time That Remains. A Commentary on the Letter to the Romans. Trans. Patricia Dailey. Stanford: Stanford University Press. and Performative Strategies. 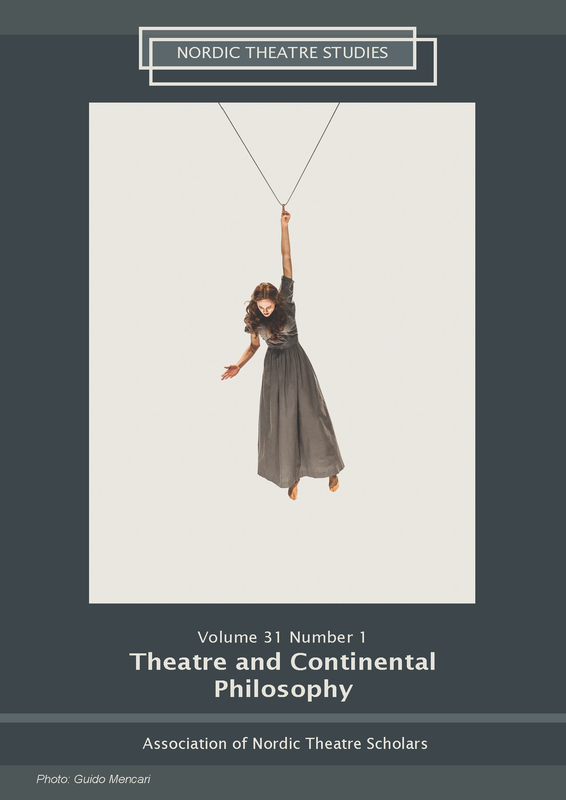 New York, London: Routledge, 135–55. Deleuze, Gilles, Guattari, Felix. 2004. A Thousand Plateaus: Capitalism and Schizophrenia. Trans. Brian Massumi. New York, London: Continuum. Despret, Vinciane. 2016. What Would Animals Say If We Asked the Right Question? Trans. Brett Buchanan. Minneapolis, London: University of Minnesota Pr ess. Gilbert, Scott F. 2017. “Holobiont by Birth: Multilineage Individuals as the Concretion of Cooperative Processes”. In: Anna Tsing, Heather Swanson, Elaine Gan, Nils Bubandt (eds.). Arts of Living on a Damaged Planet. Minneapolis, London: University of Minnesota Press, 73–89. Gilbert, Scott F., Jan Sapp, and Alfred. I. Tauber. 2012. “A Symbiotic View of Life: We Have Never Been Individuals,” The Quarterly Review of Biology, 87(4): 325–41. Haraway, Donna. J. 1997. Modest_Witness@Second_Millenium.FemanleMan_Meets_OncoMouse: Feminism and Technoscience. London, New York: Routledge. Haraway, Donna. J. 2016. Staying with the Trouble: Making Kin in the Chthulucene. Durham, London: Duke University Press. Haraway, Donna. J. 2017. “Symbiogenesis, Sympoiesis, and Art Science Activism for Staying with the Trouble”. In: Anna Tsing, Heather Swanson, Elaine Gan, Nils Bubandt (eds.). Arts of Living on a Damaged Planet. Minneapolis, London: University of Minnesota Press, 25–50.